Now Google Play Voucher are available for India. You can redeem these vouchers in your google play account. 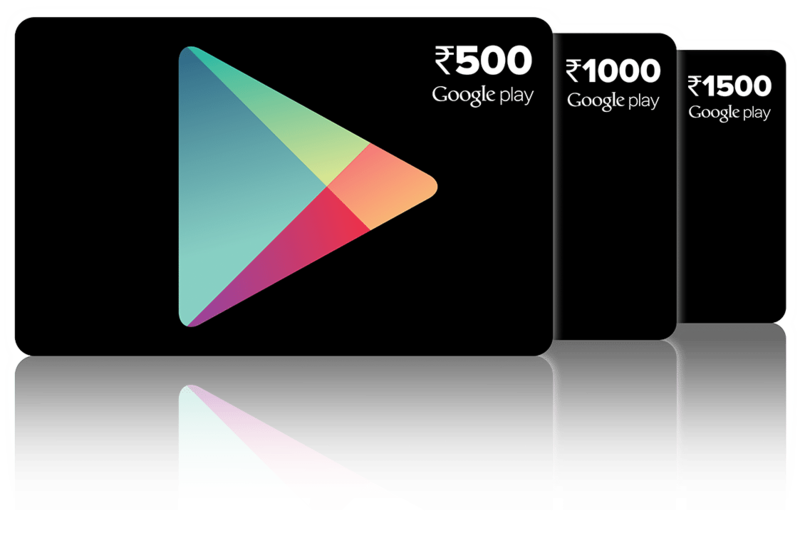 You can find Google Play prepaid vouchers worth Rupees 500, Rupees 1000 and Rupees 1500 at select stores of Vijay Sales and Spice Hotspot in Delhi , NCR, Mumbai, Pune, Hyderabad, Bengaluru, Kolkata and Jaipur. With Google Play Voucher , you can buy applications , games, e-books and rent or buy movies, on the device of your choice — be it a computer, Android phone or tablet etc.